Opening night of Mostly Mozart, 2013. Jean-Efflam Bavouzet ponders the future of commuter rail. 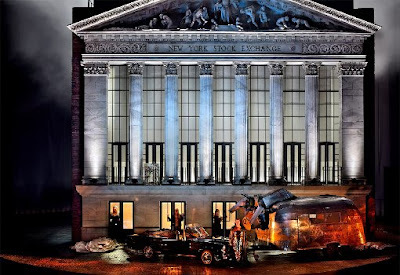 Attending the Mostly Mozart Festival Orchestra's first subscription concert of the 2013 summer season, one would think that this venerable arts festival's main focus this year was on the works of Ludwig van Beethoven. Beethoven was everywhere on this program, with three major works by the thunderer from Bonn bracketing two smaller arias by Salzburg's favorite composer. 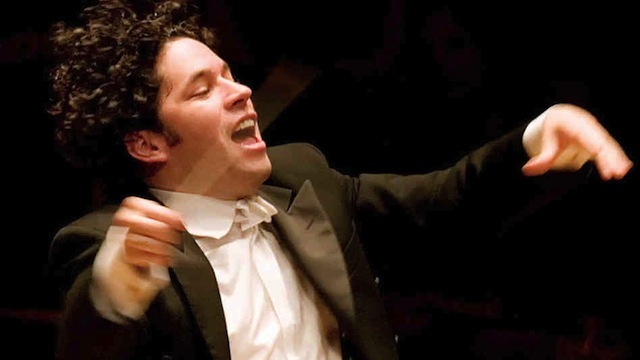 This focus on Beethoven will continue throughout this year's Festival, as major artists engage with five of the symphonies over the course of the next month. Marek Janowski's new Tannhäuser splits the difference. 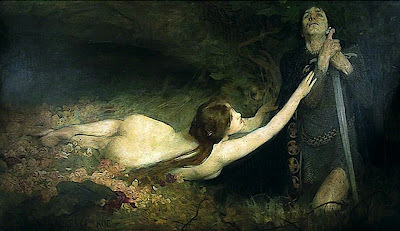 Venus (center) and Tannhäuser in Lawrence Koe's 1896 painting Venus and Tännhäuser. Image © 1896 Lawrence Koe. 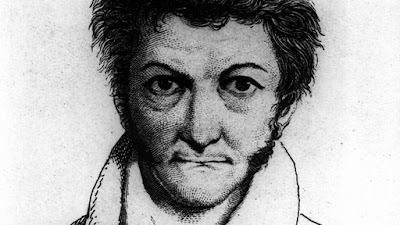 Like its protagonist, Tannhäuser, the fifth opera by Richard Wagner (and the second to be considered "mature") is cursed with a double existence. Conductors can choose between the composer's original intentions ("Dresden") or the luscious orchestrations and rich "mature" Wagner of the "Paris" version created for a disastrous "second premiere" at the Paris Opéra in 1861. It is a difficult choice, as the later revisions give the story a very different tone and inflection. 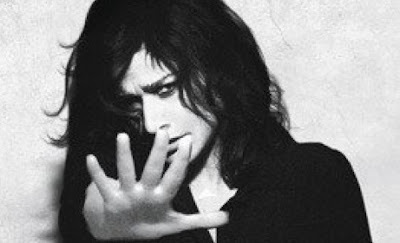 The right hand of doom: Cecilia Bartoli as Norma. 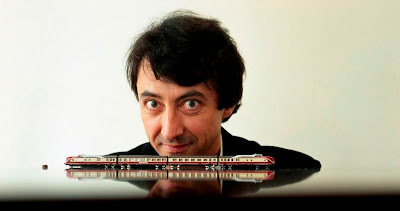 Photo by Uli Weber © 2013 Decca Classics/UMG. When an opera singer reaches a certain level of success, they are free to take on "dream" projects, singing roles that are perceived as being outside their regular repertory. Luciano Pavarotti dabbled in popular Italian song and made records with U2. 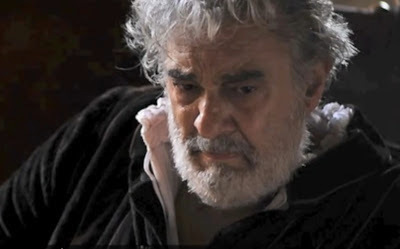 Plácido Domingo is currently steeping himself in Verdi's baritone roles, and has even preserved his Simon Boccanegra for posterity. Last year, mezzo-soprano Cecilia Bartoli unveiled her interpretation of Bellini's Norma a work associated in the 20th century with superstar singers of the soprano register. 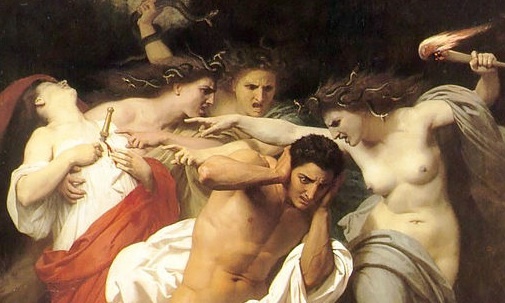 Bard SummerScape presents Taneyev's Oresteia. Image from Project Gutenberg, used under license through Wikimedia Commons. A summer visit to the Fisher Center, that Frank Gehry-designed theater plunked down in the rolling greens of Bard College means that the average opera-lover is going to hear something that they've never heard before. On Friday night, Bard President (and Bard SummerScape music director) Leon Botstein offered up the United States stage premiere of Oresteia, by forgotten Russian composer Sergei Taneyev. Dr. Botstein conducted the American Symphony Orchestra, who played this sumptuous music at their usual high standard of execution. Otto Klemperer conducts Don Giovanni. Old school Otto Klemperer made batons and bow ties look cool. This classic 1966 recording of Mozart's Don Giovanni has recently returned to the catalogue as a budget stand-alone or as part of the EMI Otto Klemperer Edition, a series of budget boxed sets reissuing classic recordings by this brilliant (and today, somewhat forgotten) conductor. Klemperer's measured, meticulous approach to Mozart may seem dated (and tortoise-slow) compared to today's "historically informed" conductors. This performance delivers precise, powerful conducting, perfectly suited to the light and shade of this opera, and the slow tempi add greater weight to the big moments. Gustavo Dudamel conducts the Mahler Eighth. Even when it is measured against Mahler's other nine enormous symphonies, the Symphony No. 8 in E♭ is ambitious. Working in a white-hot creative fever in the summer of 1906, the composer discarded traditional symphonic form for a two-part structure. Part I is a gigantic setting of the medieval hymn "Veni, creator spiritus!" a massive opening shout that can deafen an audience and overload even the most durable speakers. Mahler follows this peroration with a Part II that is twice as long: a setting of the impenetrable (and very mystic) final scene from Part II of Goethe's Faust. First images of the new Bayreuth Ring revealed. standing in for Valhalla. Photo by Enrico Nawath © 2013 Bayreuth Festival. 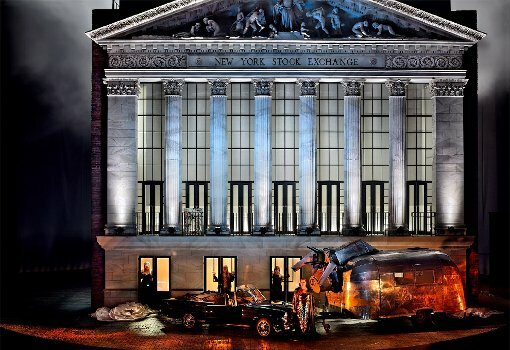 The Bayreuth Festival has let slip stage images from the new production of Wagner's Ring, directed by German conceptual artist Frank Castorf. Conductor Andris Nelsons cancels BSO commitment due to severe concussion. and will not conduct the Boston Symphony Orchestra on Saturday at Tanglewood. Strange news coming out of the Boston Symphony Orchestra press office today. 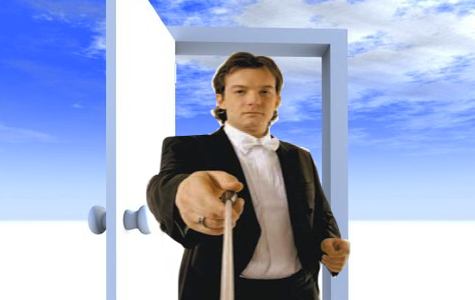 According to a pair of statements issued this afternoon, the orchestra's new music director Andris Nelsons will not be leading the Verdi Requiem at Tanglewood on Saturday night, due to a swnging door. Lincoln Center Festival presents Michaels Reise um die Erde. The Archangel Michael (trumpeter Marco Blaauw) solos over New York in Michaels Reise um die Erde. 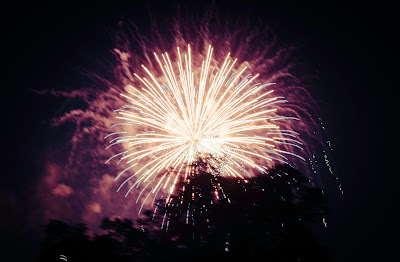 Image © 2013 La Fura dels Baus. It was Saturday night, and Avery Fisher Hall was in darkness, apart from a black-light glow illuminating a curtain concealing the massive stage. This was the setting for the North American premiere of Karlheinz Stockhausen's Michaels Reise um die Erde ("Michael's Journey Around the World.") This was the third and final performance of the work (itself a component of Stockhausen's week-long mega-opera Licht) at this year's Lincoln Center Festival. The music was by Ensemble musikFabrik, and the staging by Carlus Padrissa from Catalan theater group La Fura dels Baus. Summer programming from The Metropolitan Opera. Thousands watch Elina Garanca and Roberto Alagna in Carmen. 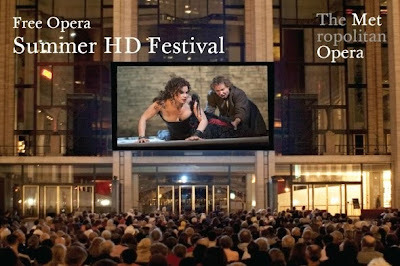 Image © 2011 The Metropolitan Opera. The Metropolitan Opera is currently in the middle of its summer recital series, with three concerts around New York City next week. Upcoming concerts include appearances in the Bronx's Crotona Park (Tues, July 23) Clove Lakes Park in Staten Island (July 25), Manhattan's Jackie Robinson Park (July 30) and Socrates Sculpture Park in Queens on Aug. 1. Prelude to Performance offers Les Contes d'Hoffmann. of Jacques Offenbach's Les Contes d'Hoffmann. On Saturday night, the difficulties of Jacques Offenbach's final, unfinished opera Les Contes d'Hoffmann were met admirably by Martina Arroyo's Prelude to Performance program. This is the opera education program's ninth season of operation for Ms. Arroyo's program. The PTP shows at Hunter College's Kaye Playhouse are an important proving ground for new vocal talent, a chance to let the stars of tomorrow make themselves heard. 72-year-old singer had pulmonary embolism. He'll be back on stage in no time. 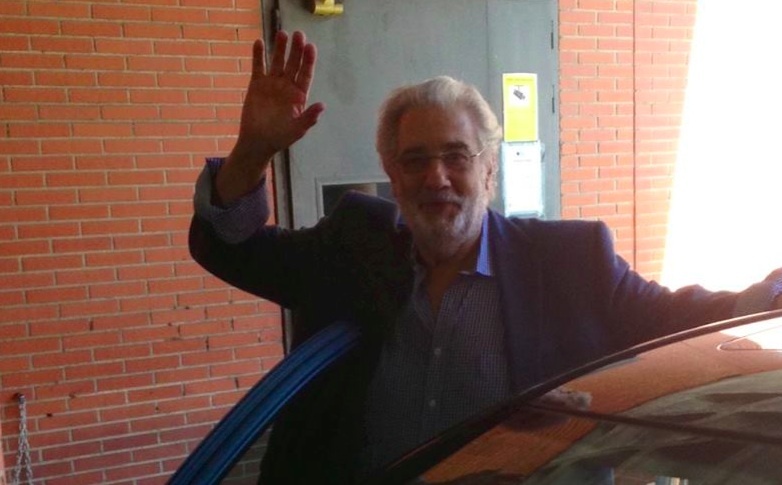 Photo of Placido Domingo originally published on Facebook. According to a photograph published on Plácido Domingo's Facebook page, the legendary tenor, conductor and general manager of the Los Angeles Opera has been released from a Madrid hospital. The 72-year-old Spanish singer was hospitalized with a pulmonary embolism earlier this week, a condition in which a loose blood clot can travel dangerously close to the heart. He was forced to cancel a set of appearances in the Daniel Catán opera Il Postino, but is expected to resume his busy schedule forthwith. Mr. Domingo's summer plans include a set of performances as Giacomo in Verdi's rarely performed early opera Giovanna d'Arco. 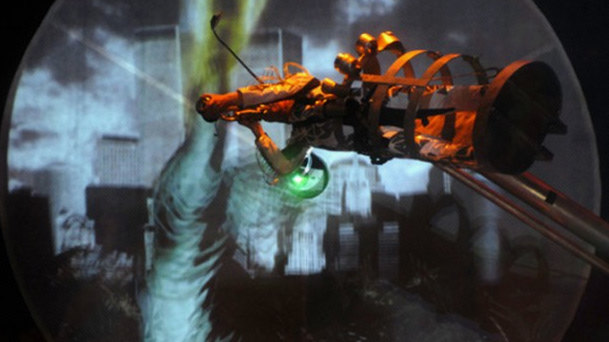 ("Joan of Arc") at this summer's Salzburg Festival. We here at Superconductor wish Mr. Domingo continued health and recovery from his illness. Tenor diagnosed with pulmonary embolism. Plácido Domingo in the title role of Rigoletto in Mantua.Film still © 2011 Emerging Pictures. According to a story on Norman Lebrecht's classical music blog Slipped Disc, 72-year old tenor-turned-baritone Plácido Domingo is in a Madrid hospital with a pulmonary embolism. The year was 1991. I had finished a desultory freshman year at Fordham University. 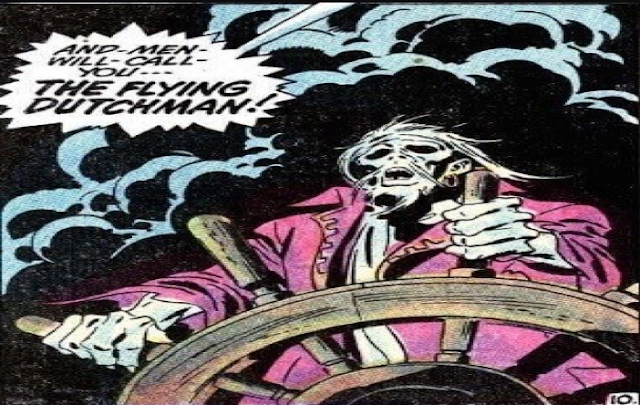 Being a young college student (OK, I was 18 and a year ahead) I had to get myself a summer job. The month before, I had started applying to record stores. Most of these were part of a large, uncaring chain run by a larger, uncaring holding company. Back then, these stores were everywhere in Manhattan. HMV. Tower. Coconuts. 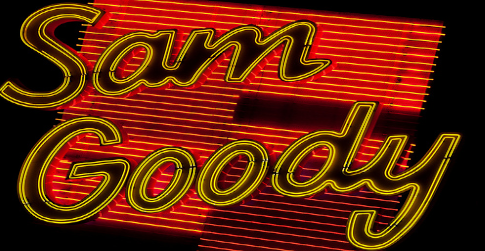 Sam Goody. Most were bloated, badly run supermarkets, each of which was filled with a vast selection of recorded music that most of the staff didn't care about. But what did I know? I was 18. After several failed applications, I found out that the brand-new Sam Goody in Greenwich Village was hiring for its classical department. "Classical?" I thought. "I can do that." Taking the Salzburg cure...in Brooklyn. 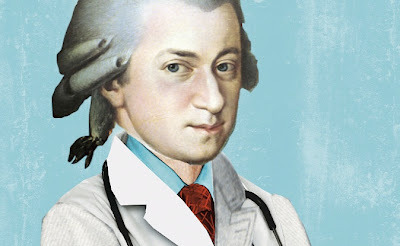 Will Dr. Mozart please report to the white courtesy harpsichord? I own a ridiculous amount of Mozart. People who read this blog may know of my obsessions with Mahler, Wagner, Bruckner and Richard Strauss, the heavyweight champions of the symphonic and German opera canons. But the fact is, I have more Mozart in my CD collection than any other composer.